Would you like to join a service where you go out to the homeless on the streets of Sydney feeding them both physically and spiritually?? Did you know that more than 50% of Sydney’s homeless are on the streets as a result of family breakdown or unemployment, while another 50% of the people suffer from domestic violence, eviction, mental illness and drug, alcohol, gambling addiction?? Some more facts: 43% of homeless people are aged 24 or younger, 44% are female, and 47% have no access to food, or food facilities. If you can make yourself available on a Wednesday night come along to St Paul’s Mission and meet some of these people!!! 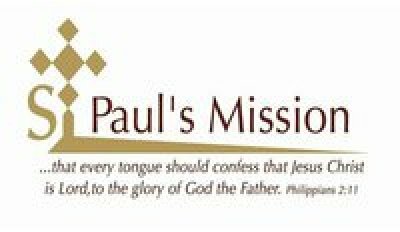 St Paul’s Mission needs your help! So come along and serve those less fortunate than yourselves. We meet just before 7:30pm every Wednesday night at St Mary’s and St Mina’s Cathedral Bexley.